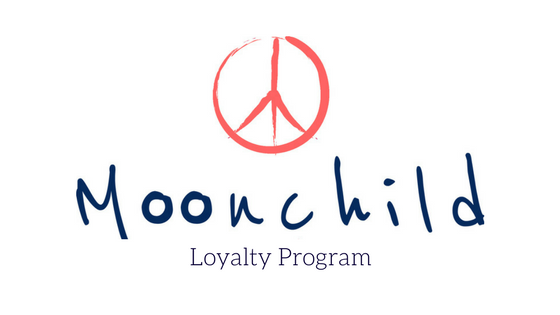 Seamless Yoga Wear - Moonchild Yoga Wear - Sustainable activewear – Tagged "Underwear"
Moonchild’s seamless collection offers super comfy and body hugging leggings, shorts and tops. Made with super-soft, quick drying and moisture wicking technical knit material, Moonchild seamless leggings and tops are perfect for all kinds of movement! Our seamless collection come in seasonal colors as well as the beautiful Wisteria collection with leggings and top in an exclusive jacquard floral design. Our Lux leggings and shorts offer a soft compression feel for higher impact workout. One thing we love about the seamless collection is that is perfect athleisure wear. You can wear these leggings and tops from day to night and find comfort all day. Our seamless fabric offers four-way stretch and is made for free movement, comfort and durability. Get ready to experience Moonlight Softness. Colors: Available in classic Black or White colors.